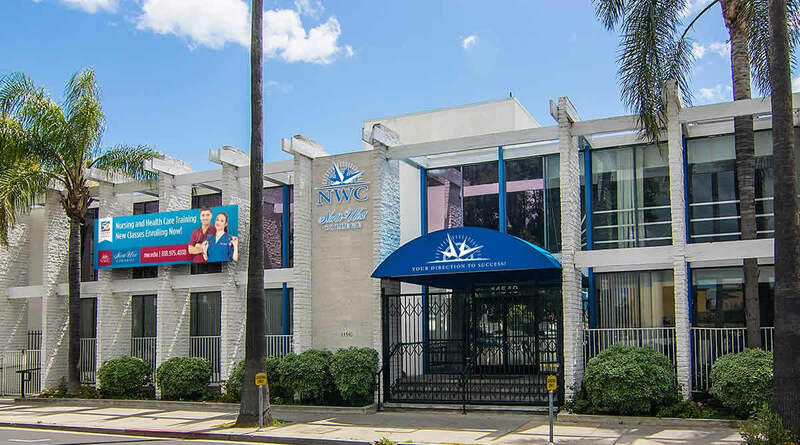 VAN NUYS, Calif.—Students interested in pursuing a career in the health care field now have the option to attend North-West College (NWC) in Van Nuys, California. Located at 14540 Haynes Street, the campus opened its doors to new students Monday, September 18, after undergoing extensive renovations to ensure an exceptional learning environment for students and Team Members alike. Individuals interested in attending the North-West College Van Nuys campus can choose from several different health care programs, including: Vocational Nursing, Dental Assisting, Medical Assisting, Medical Insurance Billing and Coding, Pharmacy Technician and more. Each program follows the College’s hands-on training model—giving students a chance to learn course material in the classroom and then put their knowledge into practice to develop relevant skills for the World of Work. “We cannot wait to see students enter and thrive in these programs as they experience firsthand the power of quality education,” Kesachekian shared. 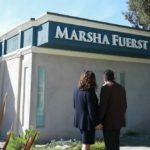 To learn more about North-West College’s Van Nuys Campus or the health care training programs offered at the College, please contact Nancy Aguillon at NancyA@success.edu. Founded in 1966, North-West College has been committed to training individuals to enter and advance in the health care field for 50 years. A leader in allied health education, the College offers a dozen different health care programs at seven campus locations throughout Southern California, including West Covina, Pomona Valley, Glendale, Riverside, Santa Ana, Long Beach and Van Nuys. 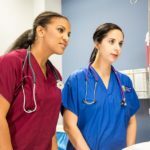 Accredited by the Accrediting Commission of Career Schools and Colleges (ACCSC) and approved by the Bureau for Private Postsecondary Education (BPPE), North-West College offers a supportive educational environment for those ready to start a health care career. To date, the College has graduated more than 45,000 students—individuals who have gone on to raise the standard of excellence at health care organizations of all types.